The game that defined the survival-horror genre is back! Thrills to all the original chills and spills in this remastered HD remake of the classic Resident Evil game. 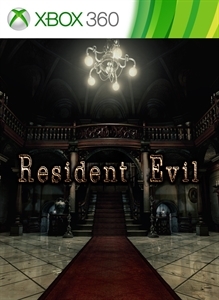 Relive the game that defined the survival-horror genre and launched a franchise that has sold over 61 million copies!